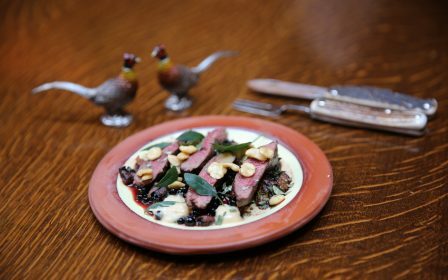 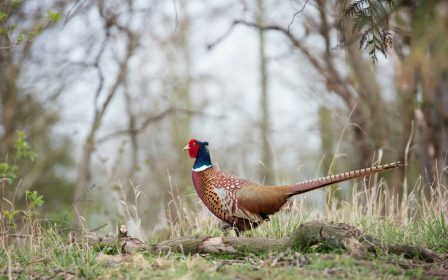 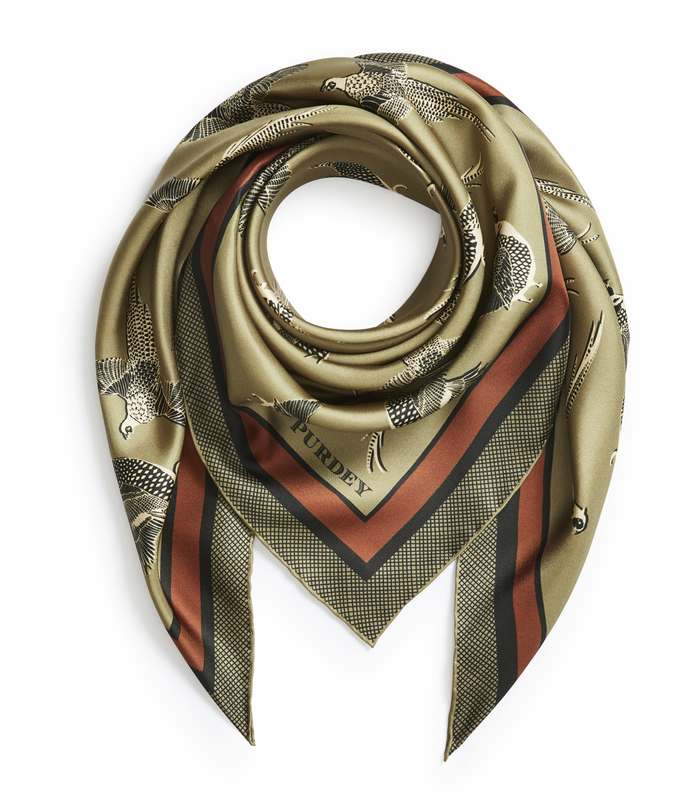 Fine, English screen-printed silk scarf featuring a pheasant design on an olive background with hand-rolled edges. 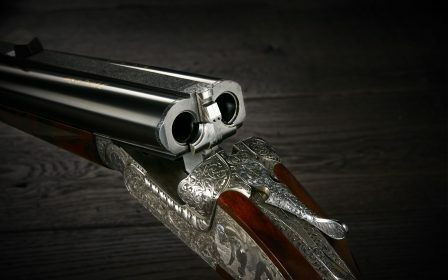 90 x 90cm. 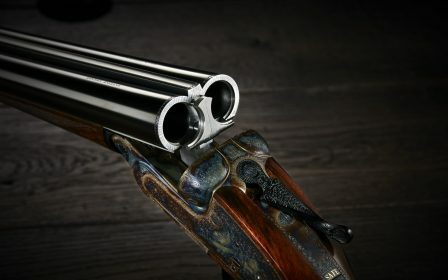 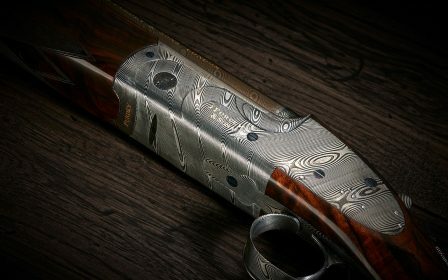 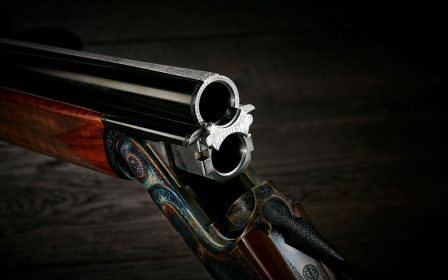 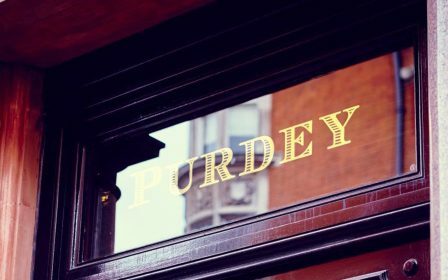 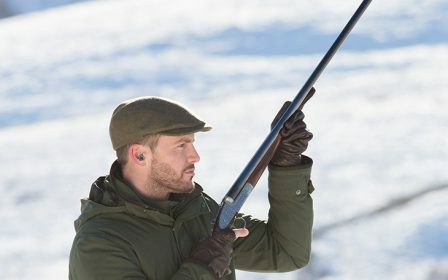 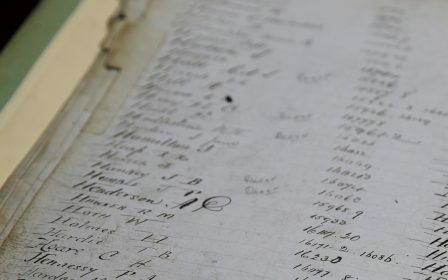 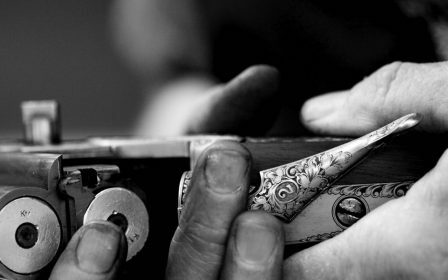 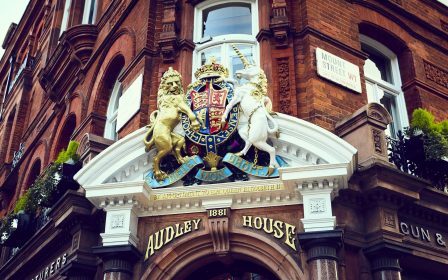 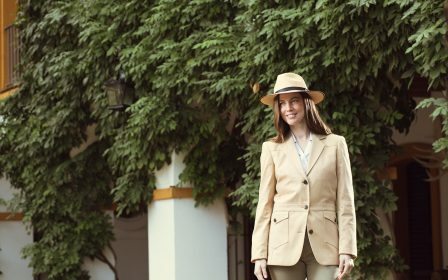 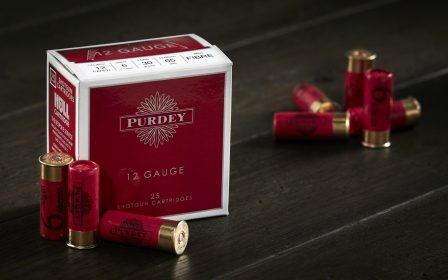 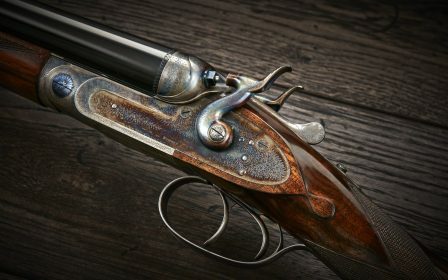 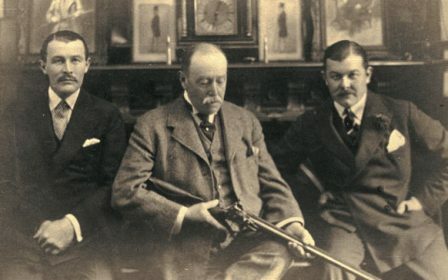 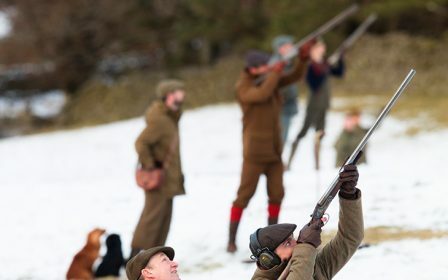 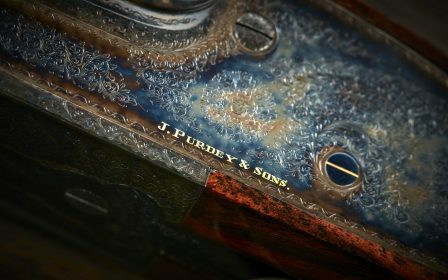 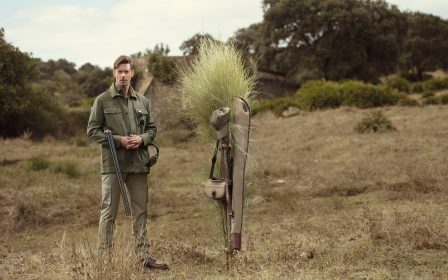 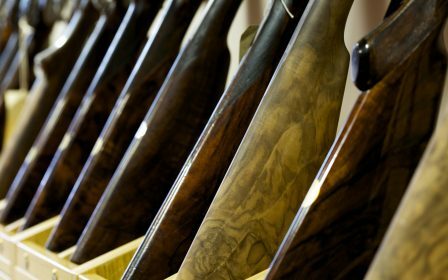 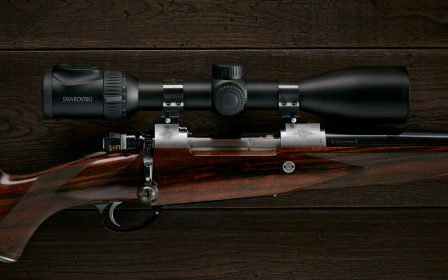 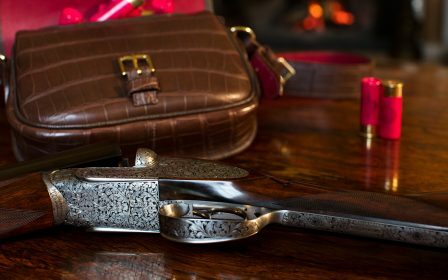 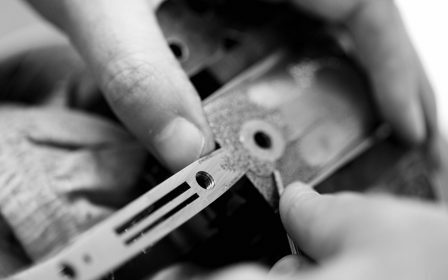 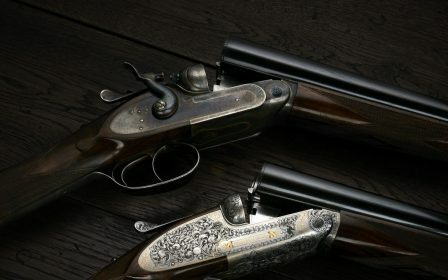 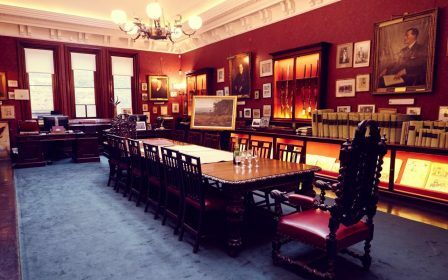 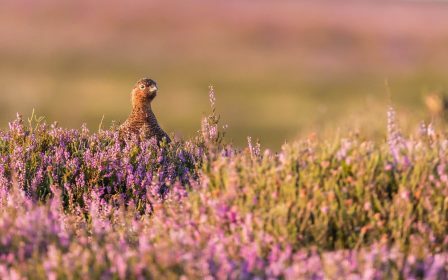 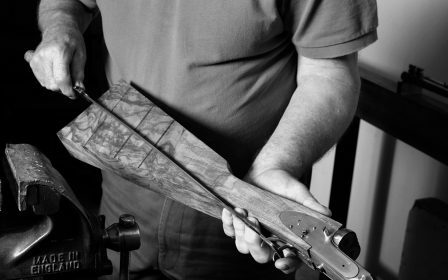 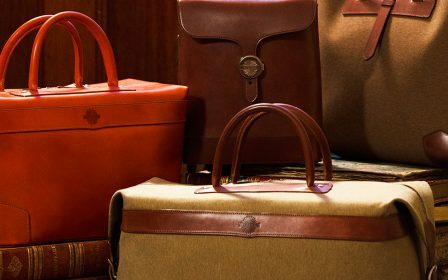 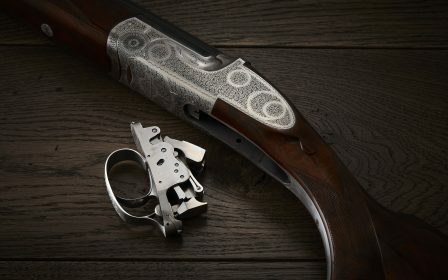 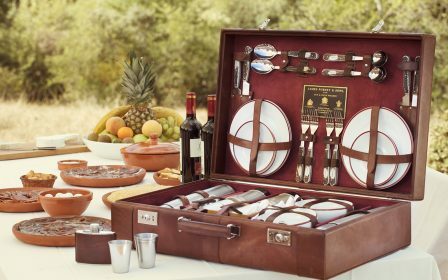 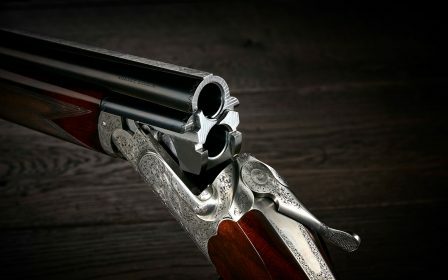 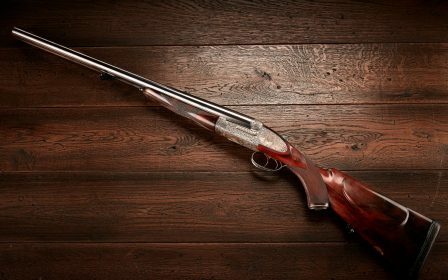 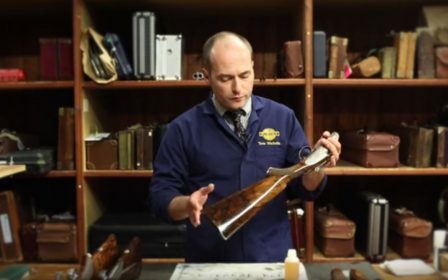 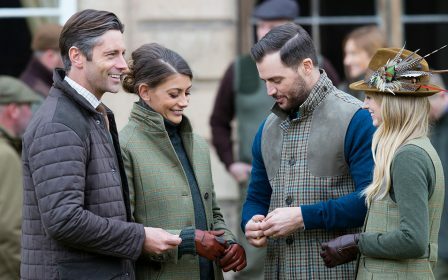 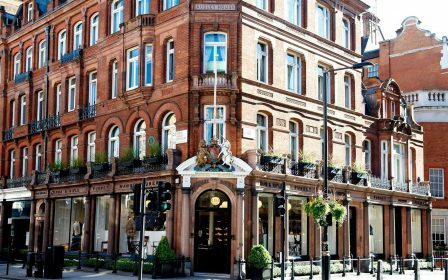 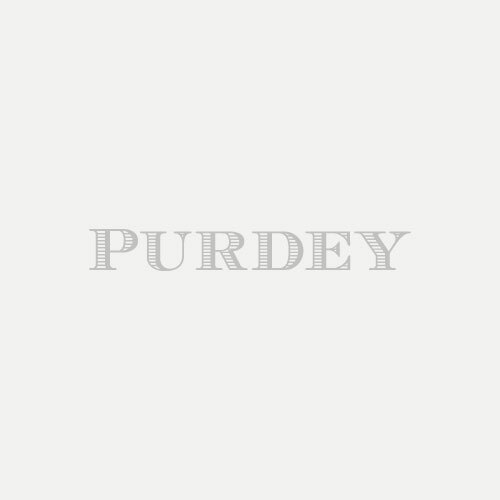 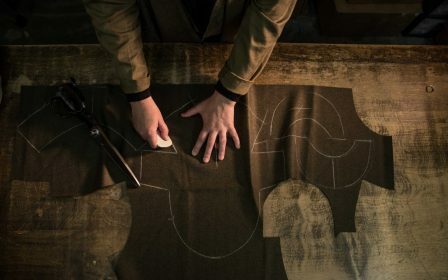 Handmade in England, exclusive to Purdey.